Transport yourself to the colorful land of Brazil without a passport or a plane ticket – and without even leaving town. Internationally recognized guitarist/composer Peter Griggs will help you do just that in a concert titled “Cafe Brazil” at Schoodic Arts For All in Winter Harbor. 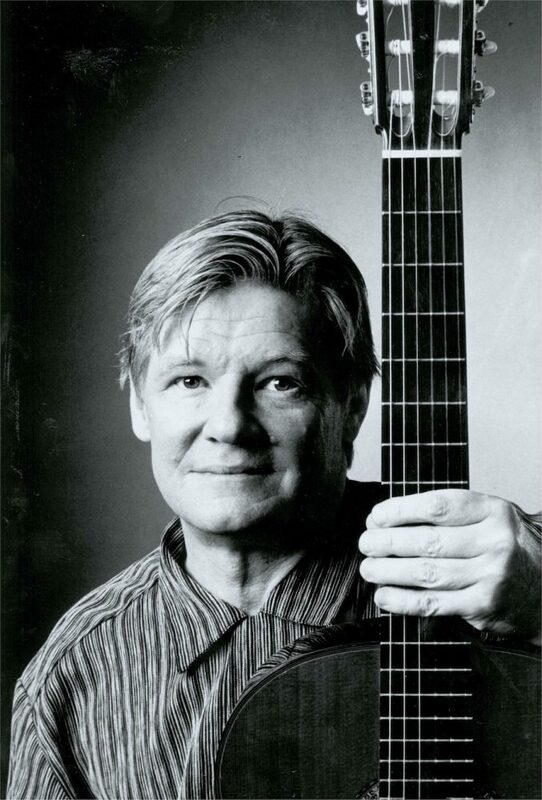 On Friday, April 26, 2019 at 7 PM, Mr. Griggs will perform a selection of Brazilian music, including boss-nova classics, samba and choro (a Brazilian style of music that sounds a bit like ragtime) by composers such as Antonio Carlos Jobim (“The Girl from Ipanema”) and Luiz Bona (“Black Orpheus”).. The wide-ranging program, including instrumental and vocal renditions of classical and popular Brazilian music and selections from Griggs’ CD recording “Children Of The Amazon,” provides something for listeners with a taste for exotic sounds. Schoodic Arts For All is located at 427 Main Street in Winter Harbor ME. For more information, call 207-963-2569.